With over 3000 images uploaded by LHS alone, we think Pinterest is a great way to see what’s out there in the glass paperweight world. Pinterest is a great social media tool for those that love to engage visually with things they are passionate about. For us, that means pinning thousands of pictures of Paperweights! 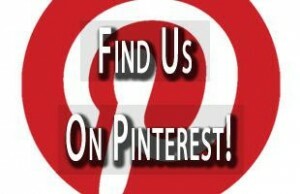 We hope you’ll join us on Pinterest and all of our other social media outlets.